The article is devoted to the Temple of Dormition of the Mother of God in Kalinino village (Nerchinsky District, Zabaikalsky Krai), the oldest stone building from Lake Baikal to the Pacific Ocean. The author questions the decision relating to conservation of the temple, the project of which does not eliminate the main cause of its destruction. SHARAVINA, Arina. The Oldest from Baikal to the Pacific Ocean. 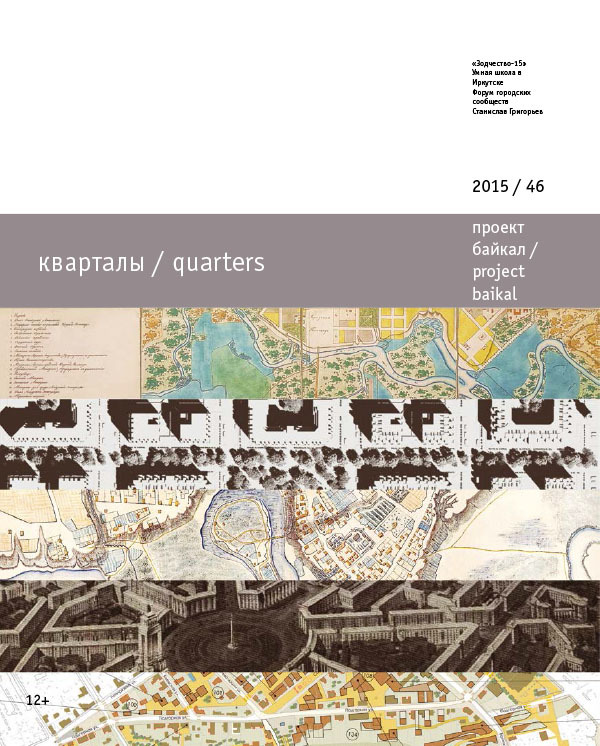 project baikal, Russian Federation, n. 46, p. 156-156, dec. 2015. ISSN 2309-3072. Available at: <http://projectbaikal.com/index.php/pb/article/view/970>. Date accessed: 23 apr. 2019. doi: https://doi.org/10.7480/projectbaikal.46.970.